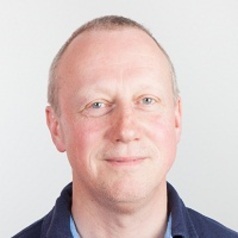 Tony has taught in higher education since 1990, previously at Northumbria University (1990 – 1992), University of Staffordshire (1992-1993), University of Northampton (1993 – 1997) and Sheffield Hallam University (1997 -2000). He has been at Edinburgh Napier since 2000. His research interests include sport psychology interventions for performance, and behavioural change/exercise psychology. Tony holds a PhD from University of Brighton and is accredited by the British Psychological Society Chartered Sport and Exercise Psychologist BASES as a Sport and Exercise Scientist. His book "Faster, Fitter, Happier - 75 Questions with a Sport Psychologist" is published by Routledge and is available from September 2017. He has been teaching in Higher education since 1990.